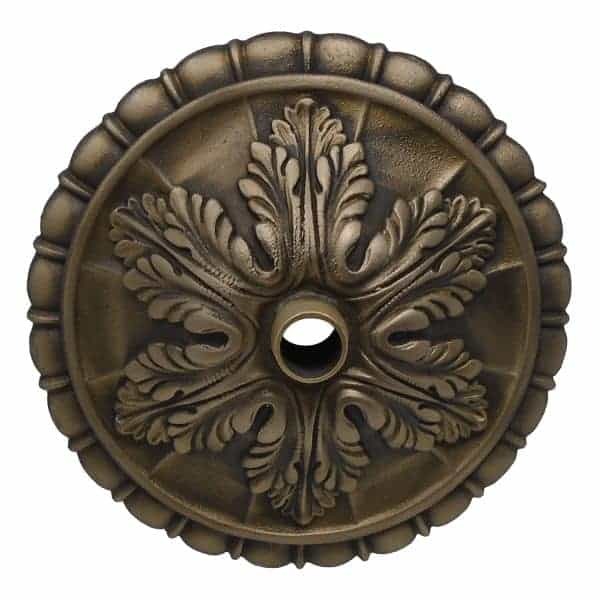 With its handcrafted and intricate raised leaf detail, the Acanthus Leaf Emitter exudes understated grandeur in any water feature setting. 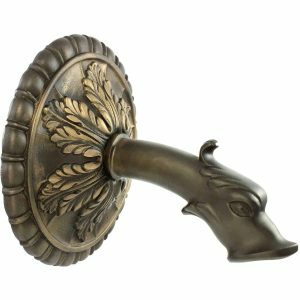 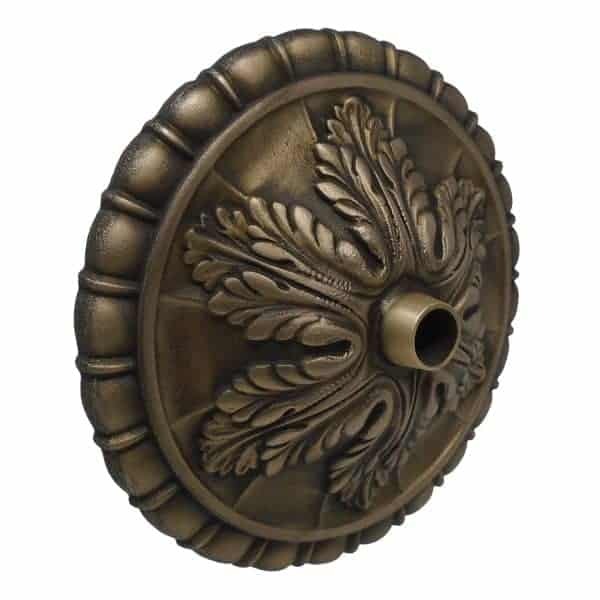 This custom-designed bronze emitter is ideal for soft water flow applications and sized appropriately for pools, mid-size to large spas, and outdoor fountains. 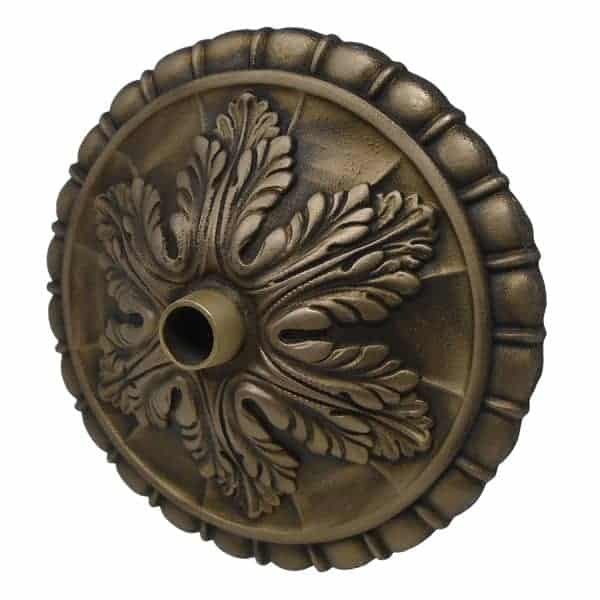 The Acanthus plant is common in the Mediterranean and symbolizes enduring life. 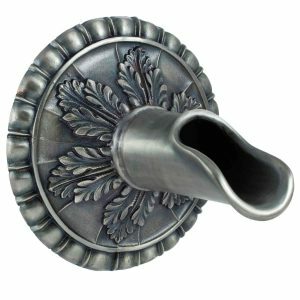 The design can typically be found in Corinthian columns. 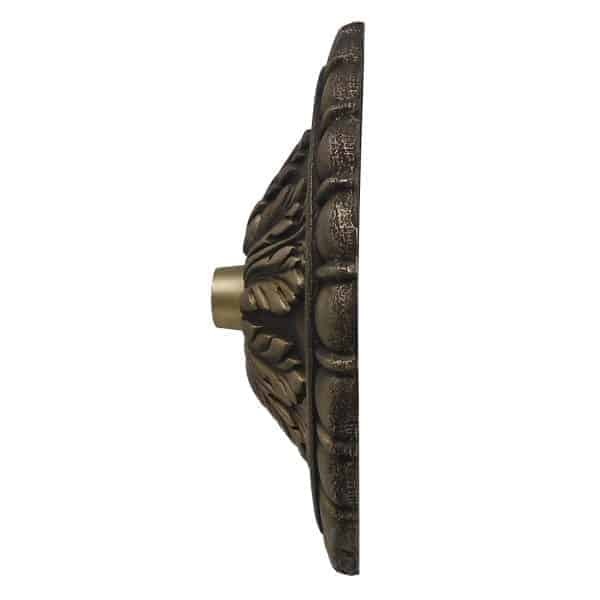 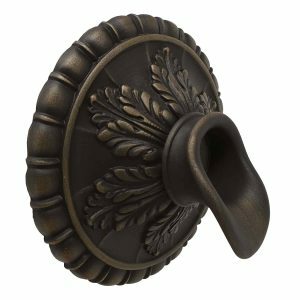 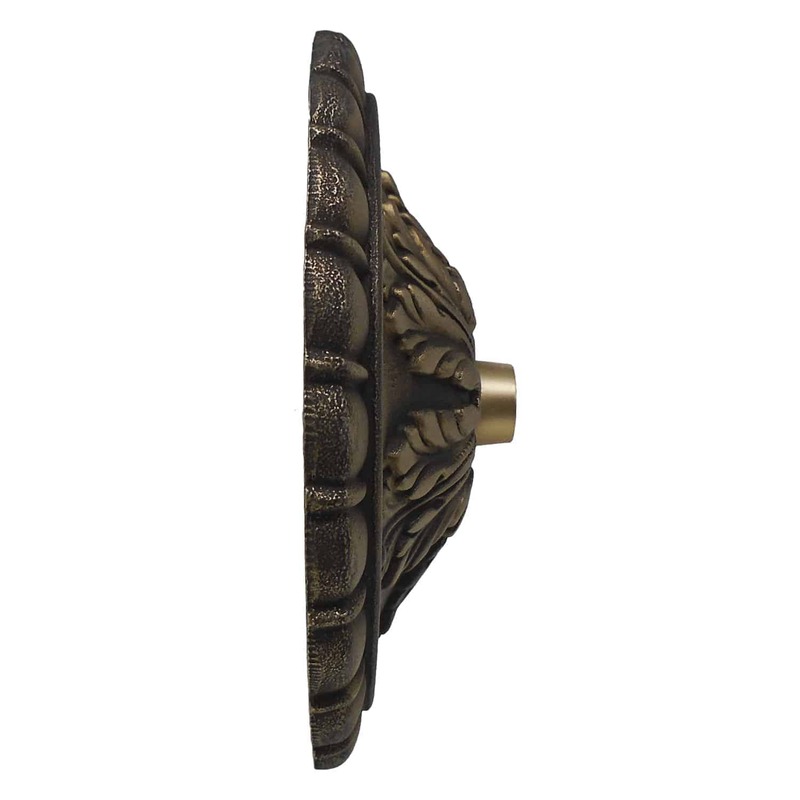 The Acanthus Emitter works great in any architectural and/or outdoor living design, pool, spa, and fountain designs. 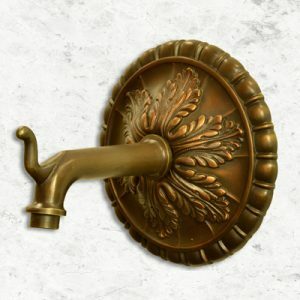 Its historic and stylized motif blends beautifully with just about any design scheme imaginable.